The age old question of whether you’re into Android or iOS can see us all get a little bit tribal. When the latest phones come out, it’s totally understandable if you want to jump ship and join the dark side! 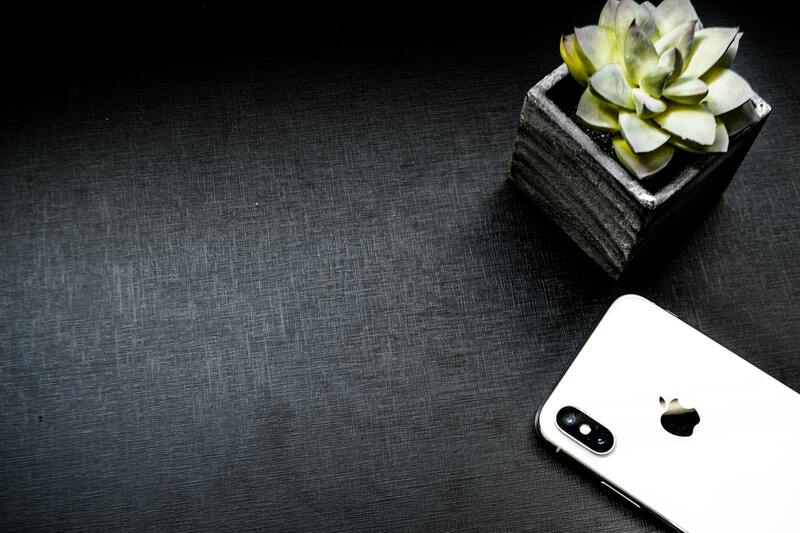 If it’s time for you to move away from the world of Android to start using iPhones instead, it’s a simple process to follow. We’ll help you to learn how to set up your iPhone with as little hassle as possible. Maybe you’ve had an iPhone before, or maybe it’s your first time. Making the switch is easier than ever, and we’ll show you how. 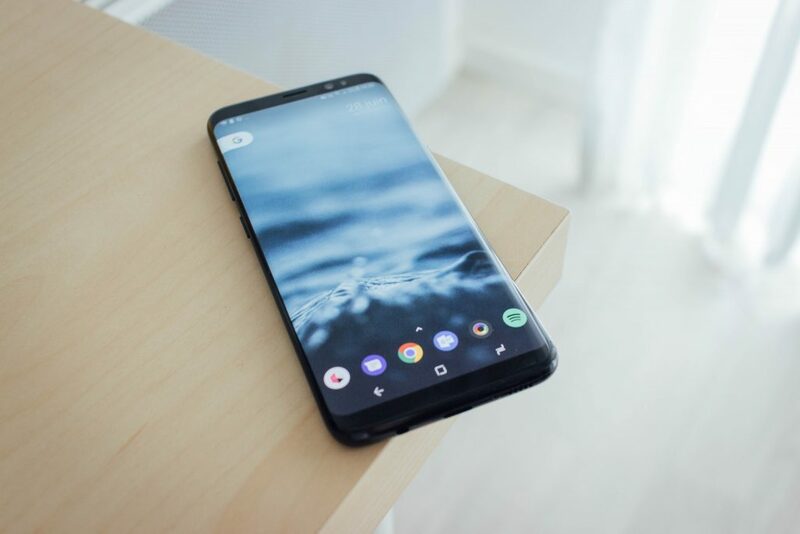 First things first, you’ll want to make sure both your iPhone and your Android device – a Google Pixel, Samsung Galaxy or Huawei phone – plugged into power sources for the set up. Make sure your Android phone is connected to the Wi-Fi for set up, too. 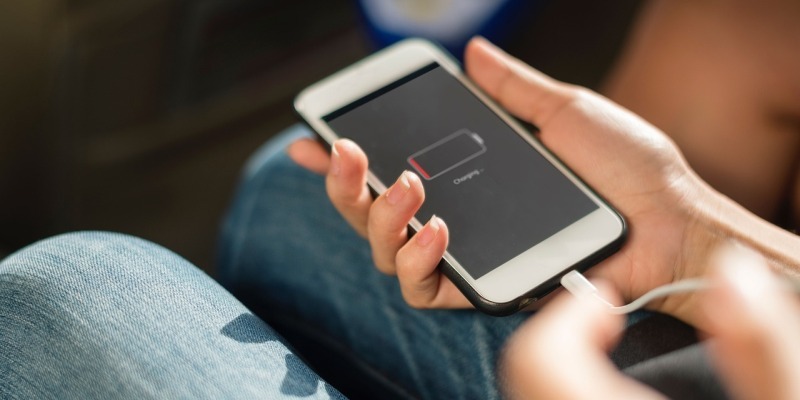 When you get your iPhone up and running, you’ll have a few stages to go through before you reach the point of transferring your Android data. When you switch on your iPhone, you’ll see ‘Hello’ written in a number of languages. Follow through to choose your language and country or region. 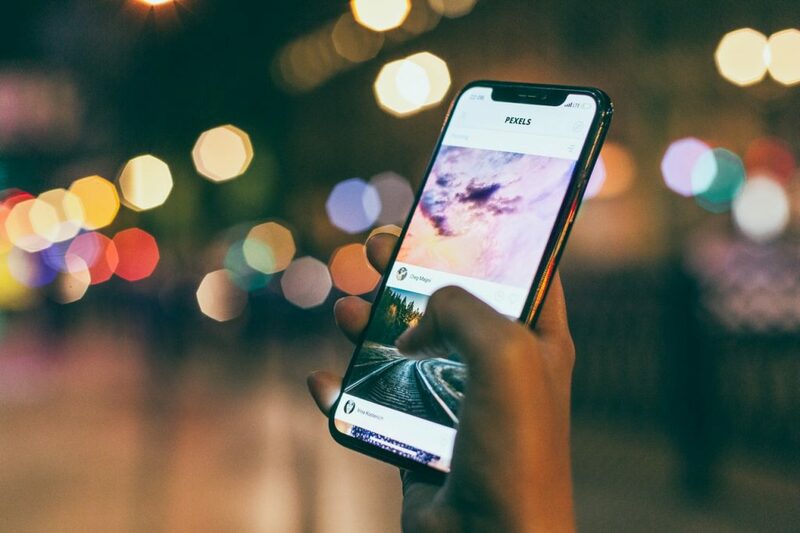 Once that’s done and dusted, set the iPhone up to your Wi-Fi network to get connected. The next stage will be setting up your Face ID or Touch ID, depending on the model of iPhone you have. The iPhone models that support Face ID are: iPhone X, iPhone XR, iPhone XS and iPhone XS Max. The iPhone models that support Touch ID are: iPhone 5s, iPhone SE, iPhone 6, iPhone 6 Plus, iPhone 6S, iPhone 6S Plus, iPhone 7, iPhone 7 Plus, iPhone 8, and iPhone 8 Plus. These features are in place to help you unlock your phone with an added level of security. 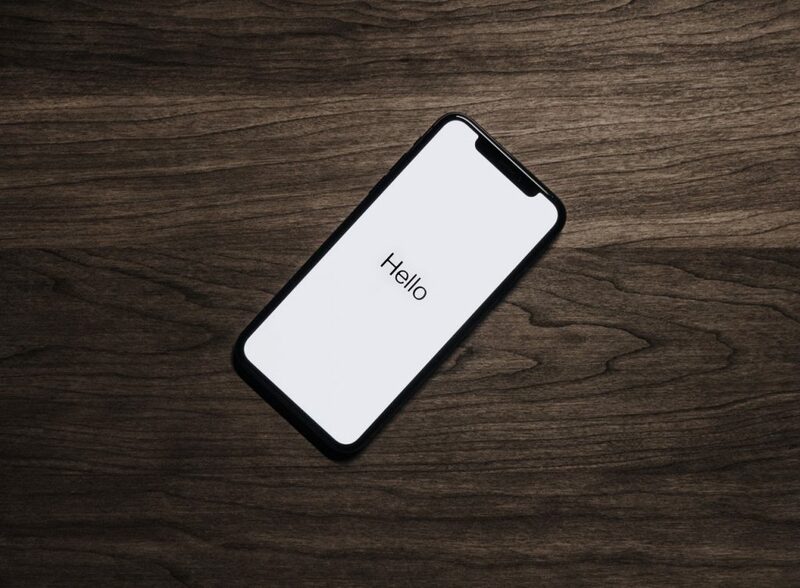 You’ll need to set up a passcode for your phone too, consisting of six digits – or, you can use a four digit code if you change this setting in Passcode Options. Once all that is set up, your next port of call is the data transfer. You’ll reach the Apps and Data screen with options to restore from iCloud, iTunes or setting up as a New iPhone. Your last option will be ‘Move Data from Android’. On your Android phone, open the Google Play Store. Search for Move to iOS, install it then open the app. Tap Continue to keep the process moving. You’ll get the terms and conditions to read and if you’re happy with them, tap agree and then tap Next on the Find Your Code screen. Back to your iPhone! When you’ve reached the Move from Android screen, tap continue. From there, wait for a code to appear – it will be either six or ten digits long. Once you’ve got the code, enter it into your Android phone. After that, you just need to wait for the Transfer Data screen to appear. You can choose to transfer your Google Account, Bookmarks, Messages, Contacts and Camera Roll onto your new iPhone. Tick the things you want to bring over and start to transfer it. When your content is transferred over, the two devices will disconnect. You can continue to set up your iPhone, with the Apple ID coming next. This is what you will use to keep all of your important pieces on the iCloud and to download apps from the App Store. You’ll just need some basic information for your Apple ID. Input your date of birth, your first and last name then your email address. If you don’t want to use your personal email address for the ID, you can get an iCloud email for free from Apple. Create a password, verify it then set up security answers for three questions. Agree to the terms and conditions and you’re good to go! When you’ve completed the Apple ID section, you can set up Siri, your personal assistant synced to your iPhone. When you’ve decided to set up Siri, or disable that feature, you can set up Apple Pay (paying for items with your card but through your phone so you need to have your card on you at all times) and iCloud Keychain (this remembers usernames, passwords, social log-ins among other pieces of information you might not remember to hand). Next up is screen time. You can choose to set this up there and then, or you can do it at a later point from your Settings. Screen time shows you just how much time you’re spending on your phone, the apps you use the most and you can set limits for how much time you can spend on them every day. Lastly, you can decide whether you want to allow iOS (the operating system for an iPhone) to update automatically. Then, tap ‘Get Started’ to start using the device – set up your favourite apps, change your lock screen image, anything you want to do with it! Are you making the switch from Android to Apple? Sell your Samsung Galaxy phone to musicMagpie. Super smart tech sellers trust musicMagpie and you should too! Are we living in an episode of Black Mirror?